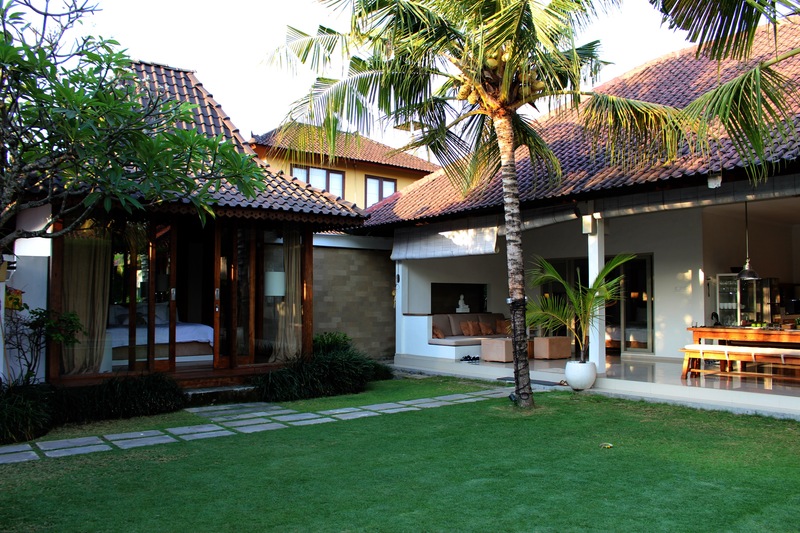 …and checking back in at the Sahana Villas! No, I did not take this picture from Pinterest, I stayed in the room on the left for three amazing nights! We had the entire property (with three villas) with our own cleaning and cooking staff. Bali is incredibly affordable, making this $1 million a night-looking space WAY cheaper. I would do anything to go back here and see the people we met. The owners are such a special family, who made our visit very memorable. Seminyak was my favorite part of Bali. I can picture walking down the streets to shop, eat at Mamasan, and have a drink on the water at Potato Head. This entry was posted in Uncategorized and tagged bali, happy, lifestyle, paradise, relax, seminyak, summer, sunshine, travel, tropical, vacation, villa. Bookmark the permalink.